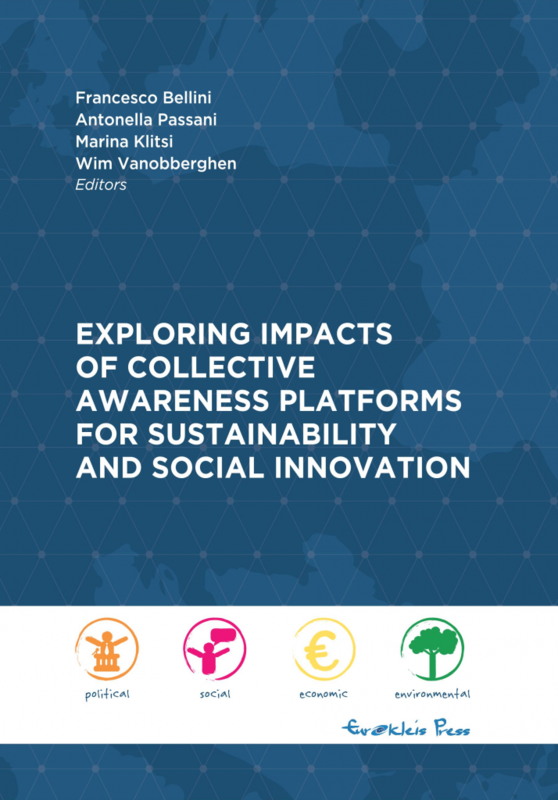 Register here to download the book “EXPLORING IMPACTS OF COLLECTIVE AWARENESS PLATFORMS FOR SUSTAINABILITY AND SOCIAL INNOVATION” now available for free! The initial version of the IA4SI Methodology is available! The IA4SI methodological framework is based on a quali-quantitative multi-stakeholders approach,which engages projects coordinators, their partners, project users and European citizens… find more! Stimulating the birth of new CAPS initiatives.